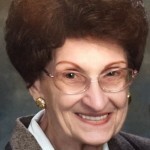 Angeline Anna Patti,(nee Magazu) age 91, of Audubon, NJ passed away peacefully January 19, 2019. Beloved wife of Dr. Rosario Charles Patti. Loving mother to Michael Eugene DiGennaro and his wife Ellen of Huntersville, NC. 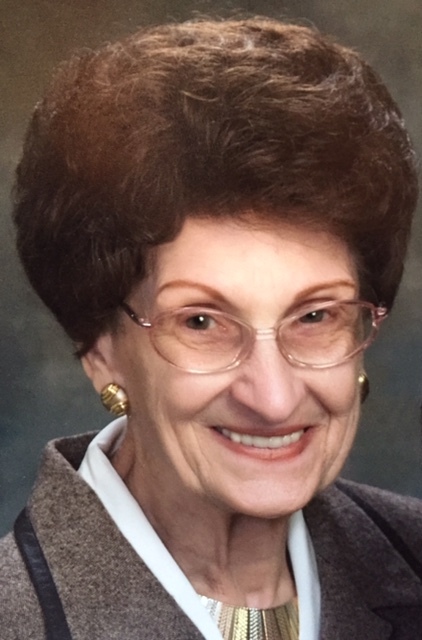 Mrs. Patti was the owner of Classic Employment and Secretarial Services, Inc. for 40 years. She was a member of the South Jersey Chamber of Commerce and the Audubon Independent Business and Professional Association. She enjoyed gardening, bird watching and was a fantastic cook. Relatives and friends are invited to the visitation Thursday January 24th 10 to 11 AM at the HINSKI-TOMLINSON FUNERAL HOME 81 Haddon Ave. Haddonfield, NJ. Funeral Service will be celebrated 11am. Int. Pvt. In lieu of flowers contributions in her memory may be made to Samaritan Hospice 5 Eves Dr. Suite 300,Marlton, NJ 08053.